This is probably one of the best videos I’ve seen in a long long time. 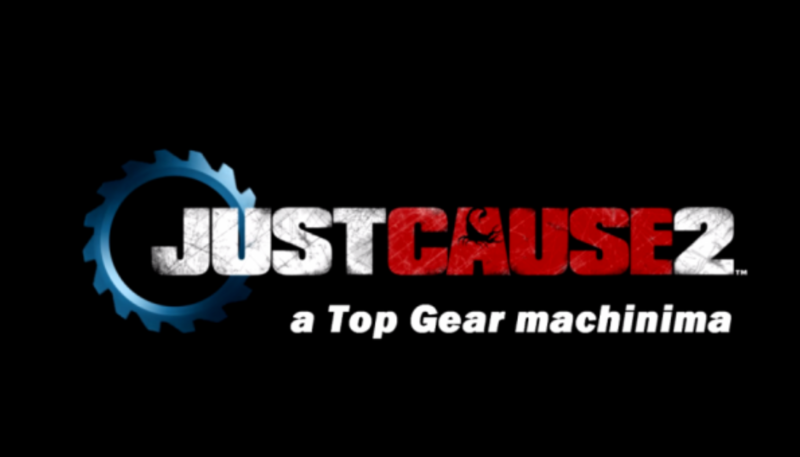 YouTuber TannerProductions has made an absolutely brilliant parody of a Top Gear episode made entirely in Just Cause 2. 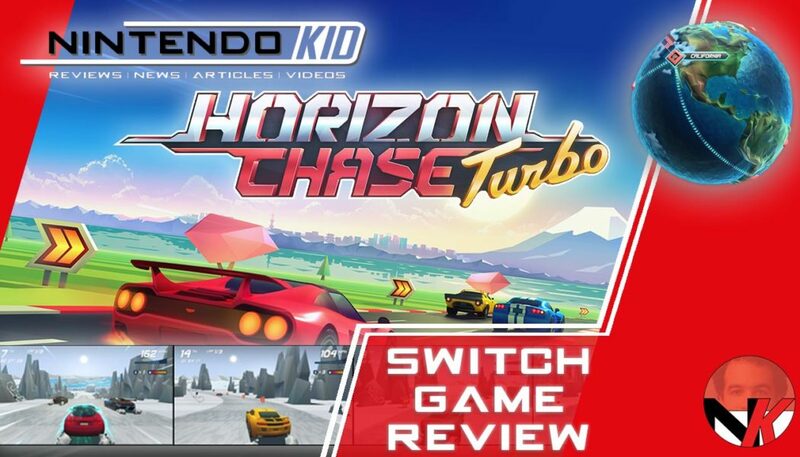 The trio travels to Panau in South-East Asia for a race, and things sorta get out of hand to say the least.